Known as the entertainment capital of the world, Los Angeles is certainly not short of places to party in. Still, if you are bored of the usual nightclubs and want a change of scene for celebrating your next special event, it is time to rent a party bus. A partybus adds a whole new flavor to your merrymaking. 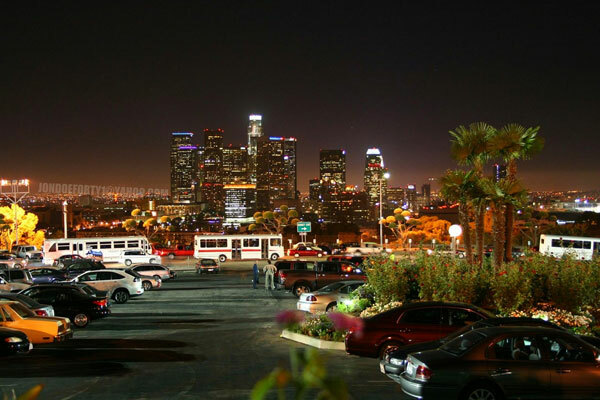 Los Angeles party bus rentals can be had to host parties of all types, from the elegant to the festive to the raucous. Come to Charter Bus America to find the best available Los Angeles party bus packages at the click of a button. Hiring a party bus service is a guarantee of an adventure that you and your guests will remember for a lifetime. 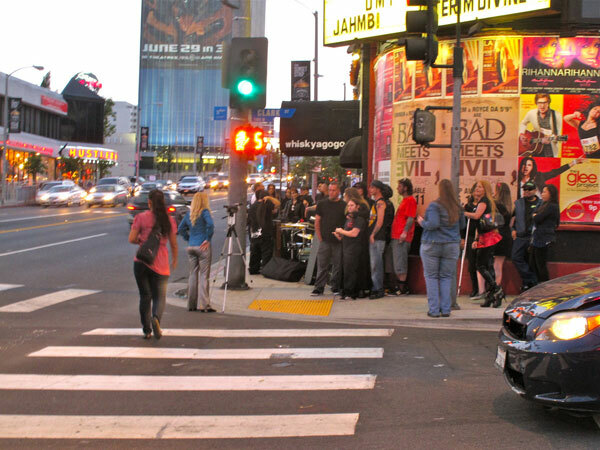 If you want your party to be the envy of all the party lovers in LA, come to us. We will lead you to the most luxurious and well-fitted partybus to have an unforgettable, one of its kind ‘party on wheels’. A visit to the hottest pubs and nightclubs in LA on your party bus is the perfect way to end your celebrations. The best thing about Los Angeles party buses is that they come with an assurance of safety. You can stay together as a group throughout the partying without anyone getting lost in the city. There is a licensed chauffeur to drive your party bus safely around. And, you can immerse yourself fully in the party, free from the worries of getting stuck in traffic or finding a parking place for your Los Angeles party bus. Charter Bus America is the best place to find the most attractive and affordable Los Angeles party bus to make your party a roaring success. Contact us at (888) 345-2037.